just an email to say how our beautiful new puppy is going. The vet was very impressed by her health. 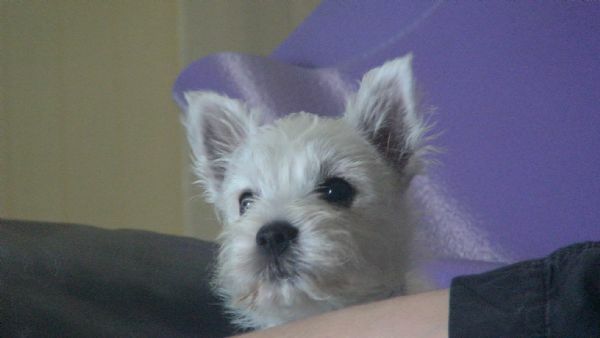 We have also booked her in for puppy preschool at Brighton vet.